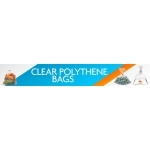 Polythene There are 16 products. 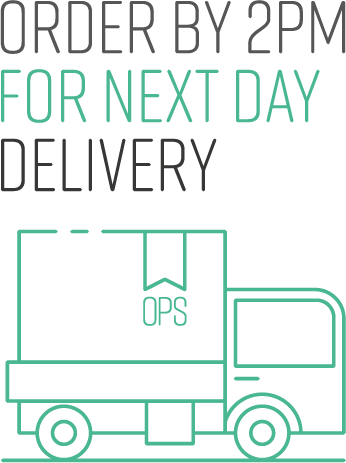 That’s easy for us to say! 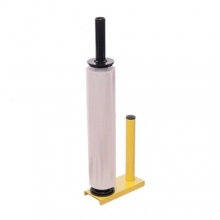 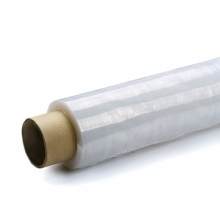 When you want a smart and robust finish, you’ll probably want a stretch wrap dispenser. 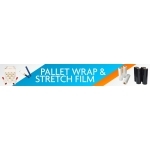 Or perhaps an extended core pallet – giving you better handling. 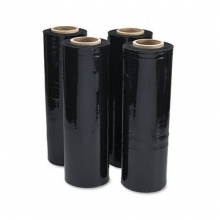 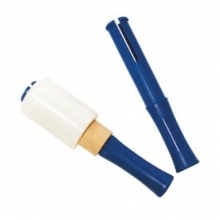 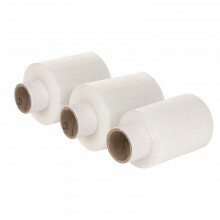 Or maybe pre-stretched film rolls, which are the strongest and most eco-friendly on the market! 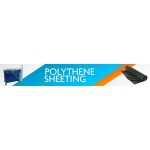 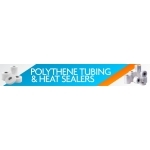 Look through our polythene supplies and you could learn a thing or two about improving your efficiency, getting the best bargains and discounts, and achieving higher quality, more robust packaging. 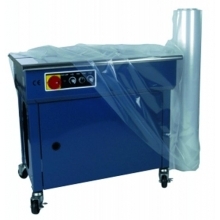 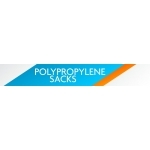 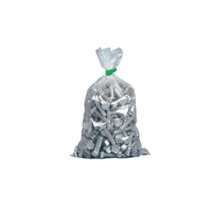 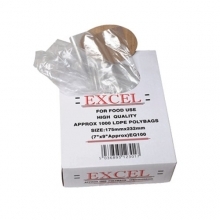 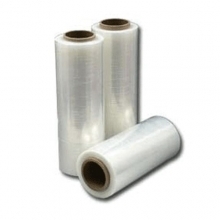 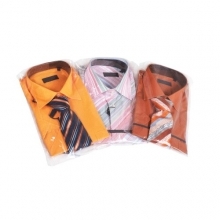 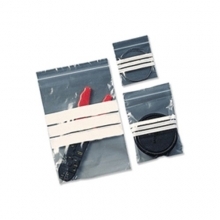 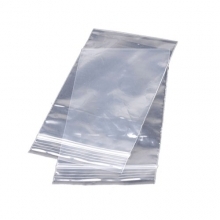 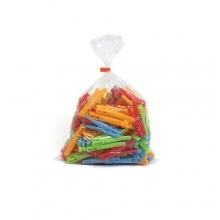 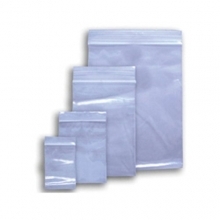 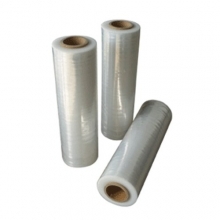 Come to us if you’re looking for polythene packaging supplies. 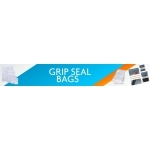 That one click could make all the difference.